Honeysuckle, like Clematis, helps be more alive,gives them strength to face the present and hope that the future will be good. They become less drawn toward the past and able let go of traumatic memories. 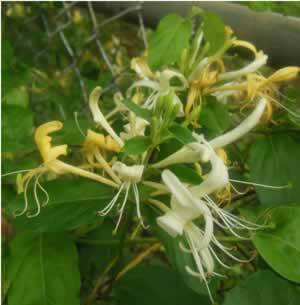 Honeysuckle is often suitable for sufferers of post-traumatic stress disorder.